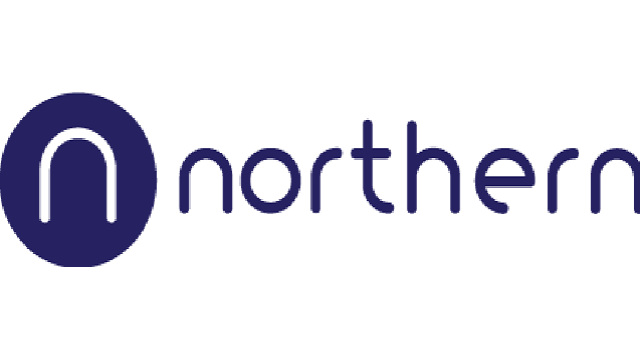 As the largest train operator in the UK, Northern plays a vital role in connecting tens of thousands of people to work, leisure, education and so much more every day. Arriva became the new owner of Northern on 1 April 2016, marking the start of a nine-year franchise that will transform travel through a £1billion investment in the largest rail network outside London. This is an exciting prospect for everyone – our customers, colleagues, stakeholders and suppliers. In this role you will work closely with the HR Business Partner, supporting the relevant management teams. You will provide a generalist HR service to the business providing advice and coaching managers on day-to-day issues including disciplinaries, grievances and sickness absence cases. You will work closely with both the management teams as well as the wider HR team to ensure delivery of consistent and fair management standards throughout the business. As well as providing advice and guidance on management issues you will be the main point of contact for recruitment and training, co-ordinating the full recruitment service for line-managers. You will work collaboratively with the central Recruitment Team to ensure the timely coordination of vacancies from role design through to hire you will also work with the team to identify and coordinate regional training needs as required, ensuring that Northern appoints and trains to the highest standard. Be able to demonstrate good communication skills with the ability to coach managers. Have experience of working in a unionized environment is preferable. This role will involve travel across the Northern network.